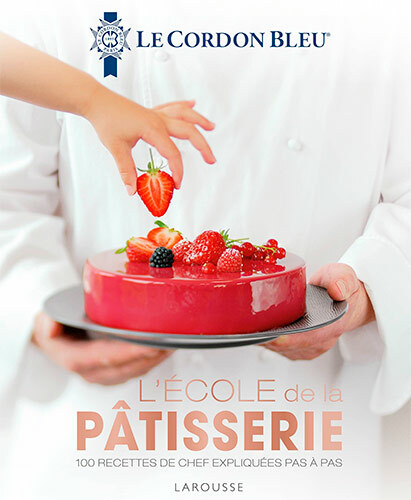 Le Cordon Bleu launched L’École de la patisserie, published by Larousse last October, a new encyclopaedic work that is backed by the pedagogical experience of an institution with more than 120 years’ experience in training. 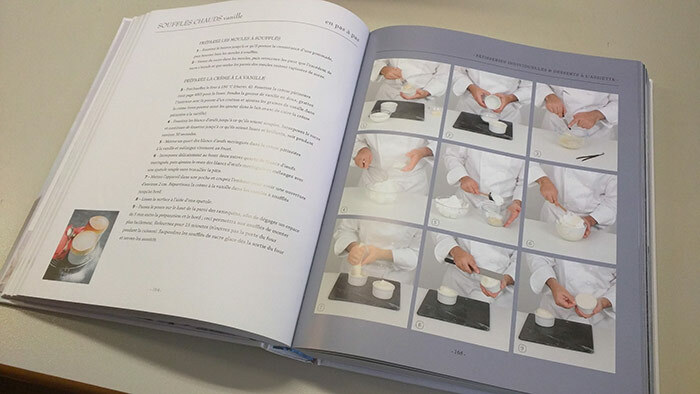 100 tried and tested recipes, illustrated with magnificent photographs by Olivier Ploton, with tricks, tips, historical references, and didactic step-by-step instructions make this book a great new contribution of Le Cordon Bleu to the sector. 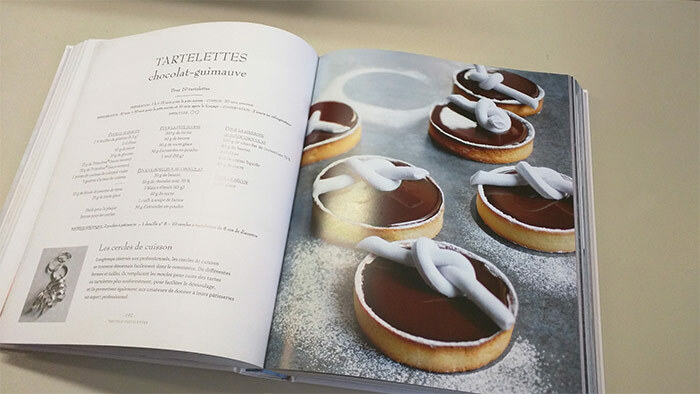 Tarts, cakes, éclairs, tartlets and other creations of individual pastry, cookies, and confectionery can be found within its pages. 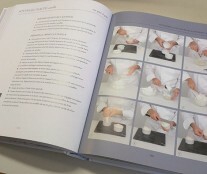 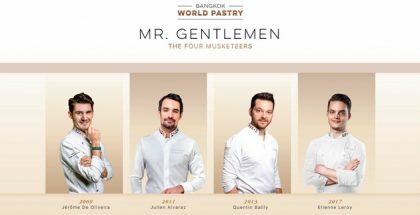 As the technical director of the pastry department, Jean-François Deguignet comments, this editorial release is “an invitation to discover the world of French pastry as taught in Le Cordon Bleu”, which has always been characterized as being a great transmitter of French savoir-fair. 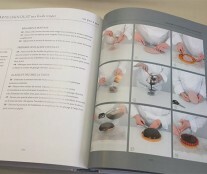 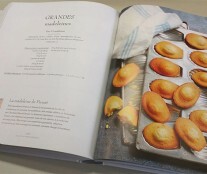 The book, written in French, covers the classics (Black Forest Gateau, Fraisier strawberry and mousseline cream cake, St. Tropez tart…), simple recipes (soft-centered chocolate cake, hot vanilla soufflés, tarte Tatin…) , and more innovative creations (choux with yuzu and blond chocolate, chocolate and marshmallow tartlet, aloe vera and wild strawberry entremets, vanilla cubes and crystallized pansies…). 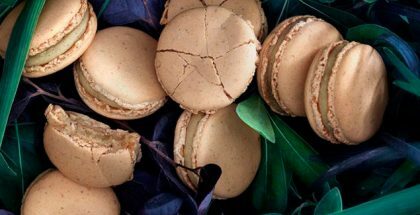 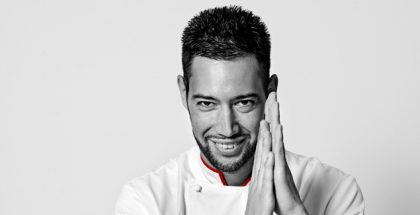 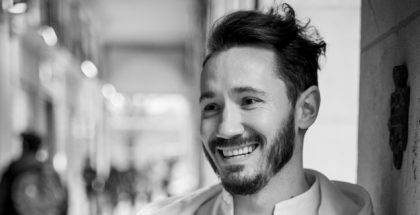 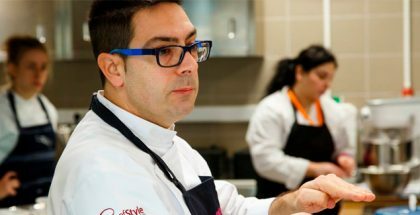 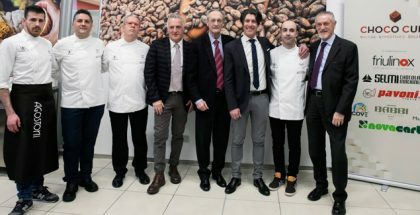 In line with the vocational training of the French institution, it also includes a section with basic preparations which are indispensable for students of pastry worldwide. 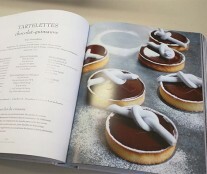 The book costs 29.95 euros. 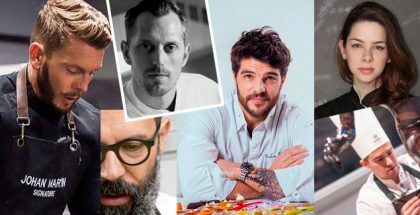 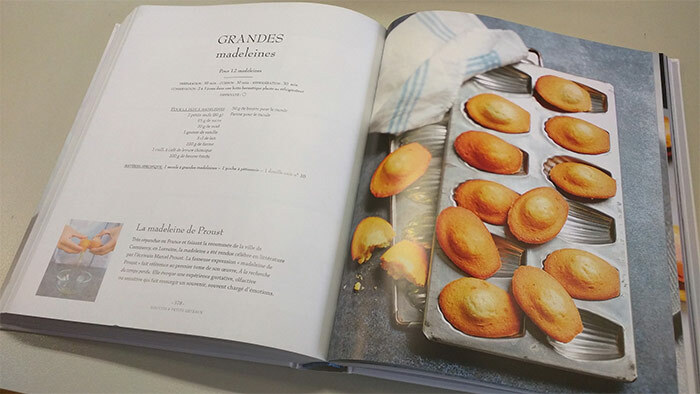 It is not the first time that Larousse collaborates with Le Cordon Bleu to expand its catalog of books on the sweet side of gastronomy. 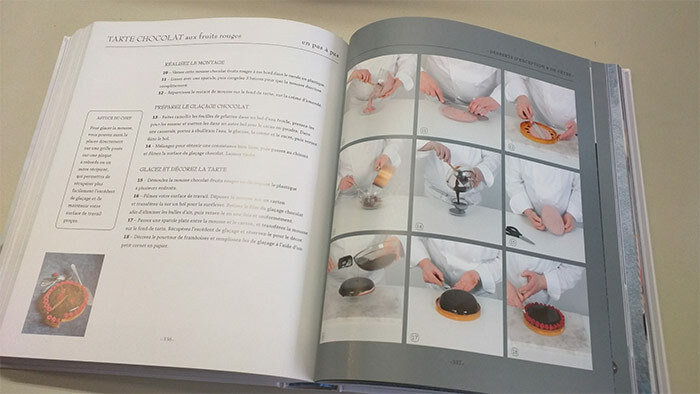 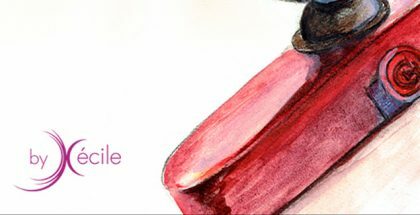 In 2015, Petit Larousse du chocolat was also published, with 170 recipes based on chocolate in all its forms, from cakes, creams, mousses and bonbons, to desserts glacés, and ice creams. 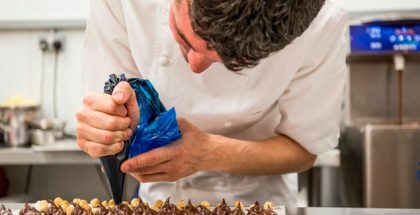 Founded in Paris in 1895, Le Cordon Bleu International trains 20,000 students of more than 100 nationalities in different specialties, gourmet, pastry, oenology, hotel and tourism each year. 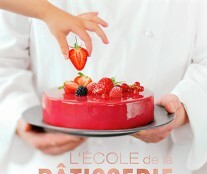 It has a network of schools in 20 countries around the world.